Techugo’s Success Story at GoodFirms – Highlighting Company’s Success & Position at GoodFirms. 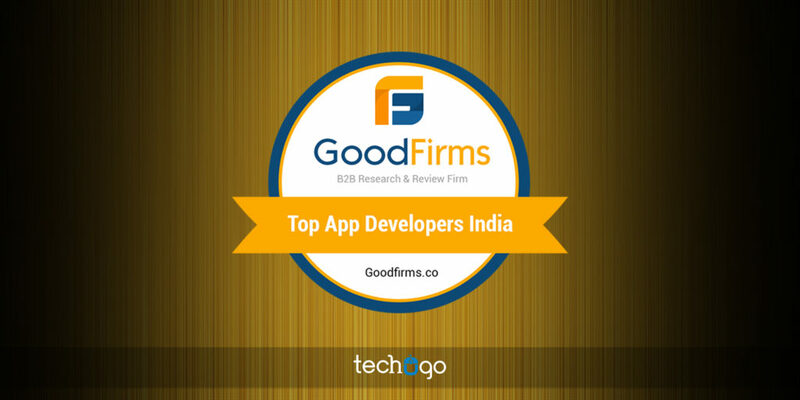 Techugo, a Noida (India) based mobile app development vendor, has been ranked among leaders in Top Mobile App Development Companies in India, according to the recent reports published by GoodFirms, a prominent B2B research and review platform. Innovation is the ‘only’ key in today’s over-crowded mobile-app space and the one company that proudly holds this key is – Techugo. 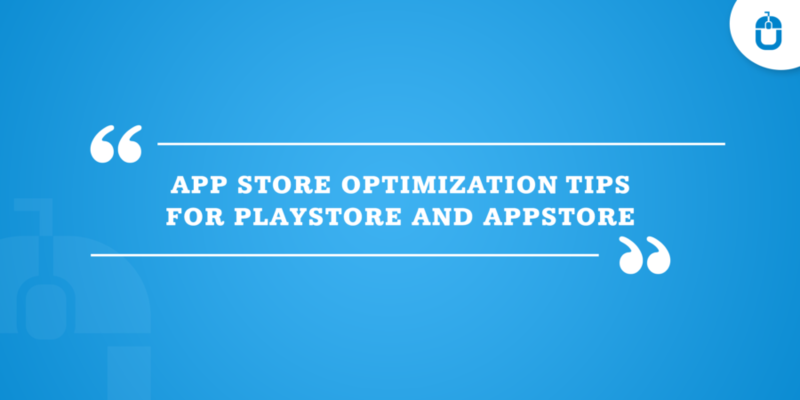 This company crafts award-winning unique mobile applications that provide lasting value to their clients. Techugo team comprises of exemplary mobile app developers, designers, engineers, analysts, strategists and product managers who are highly passionate, particular and with a proven track record of delivering compelling app solutions. In short-span of 2 years, Techugo has partnered with many companies ranging from fast-moving start-ups to already established brands all over the world. It has an impeccable record of developing 200+ successful mobile apps for companies belonging to various sectors like entertainment, retail, telecom, political parties, government agencies and many more. The company’s passion to create innovative applications while transforming client’s idea into reality has helped them to be recognized as Top Mobile App Developers in India by GoodFirms. GoodFirms leveraged one-of-its-kind research process to rank top Indian app developers which comprised of evaluating three vital metrics of each company – Quality, Reliability and Ability. Techugo was thoroughly analyzed and evaluated by GoodFirms research analysts for several qualitative and quantitative parameters like company’s proficiency in designing, technical knowledge of app developers, industry recognition, market penetration, quality of apps so-far published in App Stores, commitment towards deadline & budget and many others. Apart from considering the above mentioned factors in research, GoodFirms also interacted on a one-to-one basis with Techugo’s current and past clients to get their inputs and feedback about their experience working with the firm. The customer details were shared by Techugo. In the review calls made by GoodFirms, the company received excellent feedback from most of the clients. According to clients, they are very approachable, communicative and reliable. Many of the clients specifically mentioned that they would choose to partner with Techugo again, if required in future. “It is difficult when you are working across the countries as it’s a bit difficult to co-ordinate and everything but still that did not occur ever as a problem and it was really easy for us to reach to them” – Project Manager, Gold Weaves. “We are pretty happy with the way the application was developed and it was in line with our expectations. 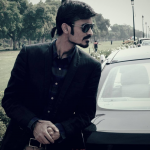 Infact we are looking forward to working with them on other projects as well”. Product Head, Placement Consulting firm. Overall, Techugo received 5 out of 5 stars in ratings by all most all of the clients. Based on the consideration of all the aforementioned vital criteria, Techugo achieved 8.34 out of 10 in Quality, 7.95 in Reliability and an average of 8.26 in Ability – making a total of 49 out of 60 on the GoodFirms app development score card. In the App Designing score card, company scored 50 out of 60. It is clearly apparent from GoodFirms research rank cards that Techugo is a highly professional and a reliable app development firm. Apart from being the market leader in mobile app development in India, Techugo also got featured in GoodFirms research in various other categories: Top Mobile App Designing Company – Globally, Top Software Development Company – India and Top Web Development Company – India. About GoodFirms: GoodFirms is a Washington, D.C. based full-fledged research firm that offers a transparent and unique platform for development firms to stand out from meritocracy and magnify their industry-wide credibility and visibility. GoodFirms mission is to help thousands of service seekers in their search for identifying the best development partner to realize their app idea.